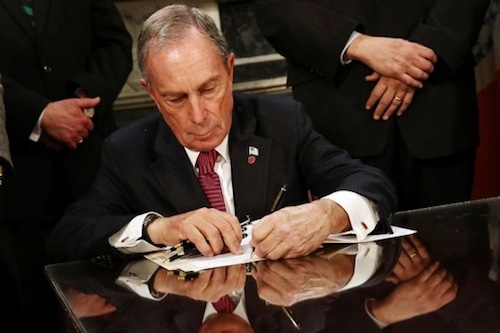 Michael Bloomberg, three term mayor of New York City, signed his final final bills into law Monday. Among them was new restrictions on e-cigarettes. Today, the American Cancer Society (ACS) celebrates the Great American Smokeout, an annual event in the U.S. to encourage Americans to quit smoking. 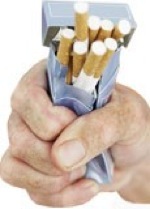 According to the U.S. Centers for Disease Control and Prevention (CDC), in 2006 one in five U.S. adults smoked . The Great American Smokeout challenges those people to smoke less or quit smoking for the day. The event also raises awareness of the many effective ways to quit for good. The ACS has just wrapped up their first ever video contest on YouTube, where they asked people to create videos – one minute or less – to discourage smoking. You can check out the contest winners at the American Cancer Society. Accept the Great American Smokeout Challenge. Quit for one day, or quit for good. Cigarette smoking among adults–United States, 2006. Centers for Disease Control and Prevention (CDC). MMWR Morb Mortal Wkly Rep. 2007 Nov 9;56(44):1157-61. In the U.S., one-quarter of adults 18 years of age and older smoke cigarettes . Smoking is truly a deadly habit. With about 4000 known chemicals in tobacco smoke, more than 50 of them are known to cause cancer. According to the World Health Organization, every six seconds someone in the world dies from tobacco use . How’s this for bad odds: tobacco kills 50% of its regular users. One out of every two regular smokers will die from smoking . In addition, an estimated 200,000 people die every year due to second-hand smoke exposure at work. The United States Environmental Protection Agency estimates that second-hand smoke is responsible for approximately 3000 lung cancer deaths annually among non-smokers . 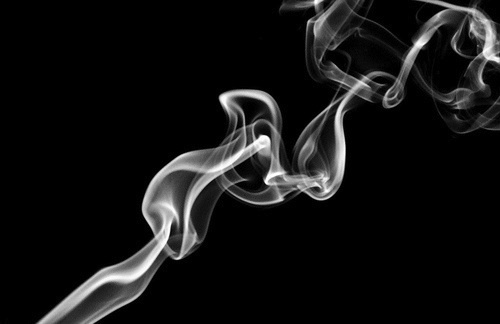 Additionally, new research has linked second-hand smoke exposure to psychological problems in children, including attention deficit disorder (ADHD) and conduct disorder.